. 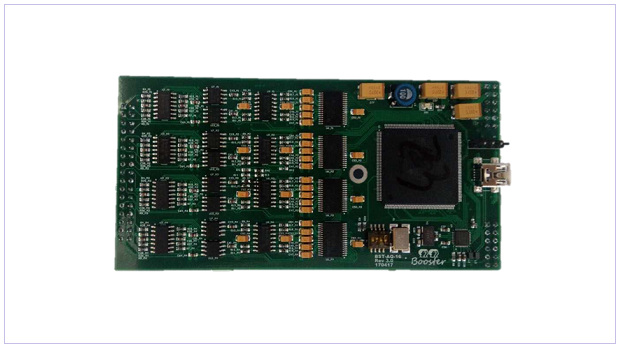 16 channel analog signal acquisition channel.
. 1MS/s rate synchronous data acquisition.
. ±10V voltage signal input.
. 12 bit ADC precision.
. Synchronous clock and synchronous trigger signal.
. Synchronized acquisition of multiple modules.